Our anesthetic creams are trusted by cosmetic clinics throughout the country. Do you have a cosmetic clinic and need a more effective option? Contact us. 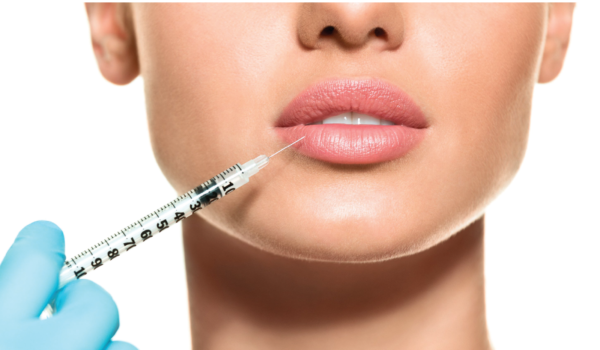 The Organic Compounding Pharmacy has created a unique formula which speeds up the numbing effect for any lip or under eye injection. The numbing effect only takes 5-10 minutes! Quality is our guarantee. Contact us if you have any questions.